Top 5 Museums in Buenos Aires. 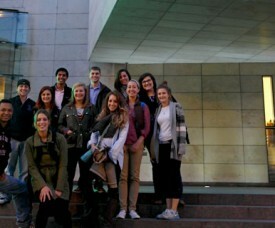 Most of our Spanish students in Argentina enjoy the cultural ambience of Buenos Aires. The Argentine capital, an excellent destination for a Spanish course in Argentina, is full of festivals, theatre, music, dance, concerts and so on. There is also a great offer of art galleries and museums.